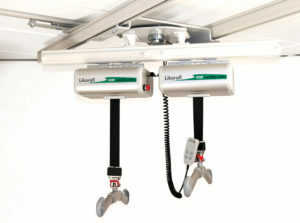 Suitable for people who need an immediate and/ or temporary hoisting solution that can be easily and simply fitted, used and removed. 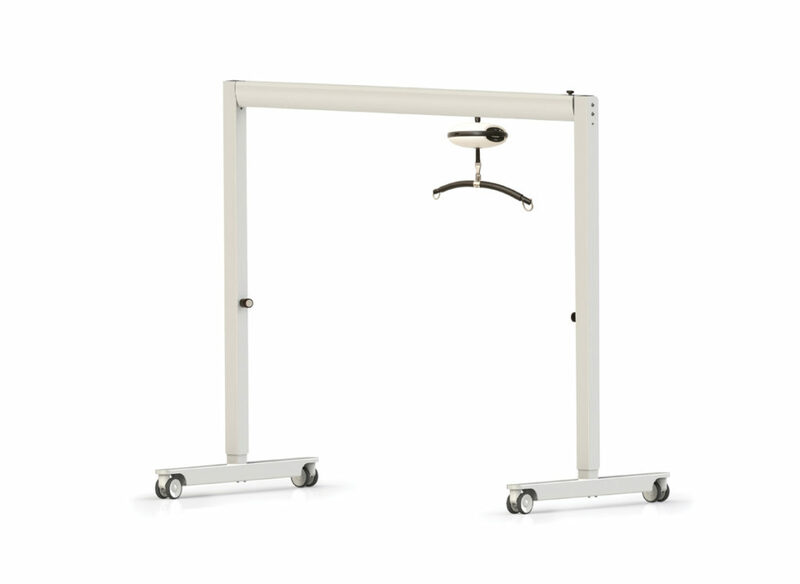 The gantry is easy to assemble, and no tools are required to adjust height and width in order to provide reliable temporary solution. 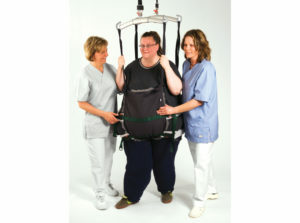 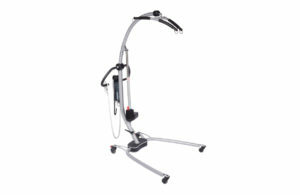 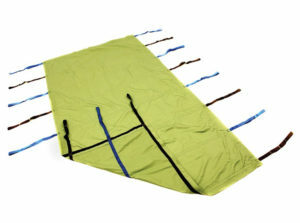 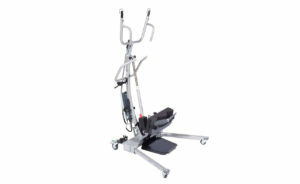 Adjusting the height is carried out in just a few seconds providing immediate use for the carer and client. 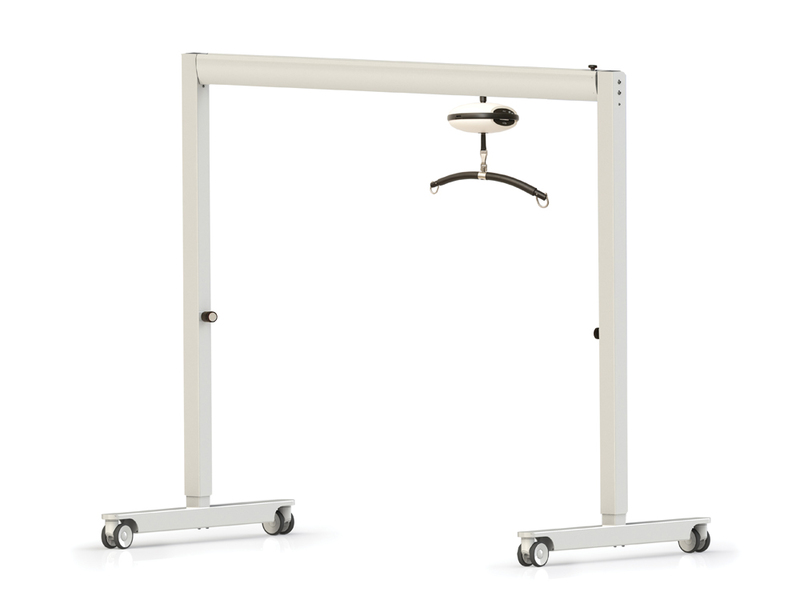 The telescopic tracks give enough lifting height to provide solutions that are suitable for most care rooms and most transfer situations. 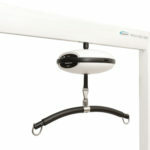 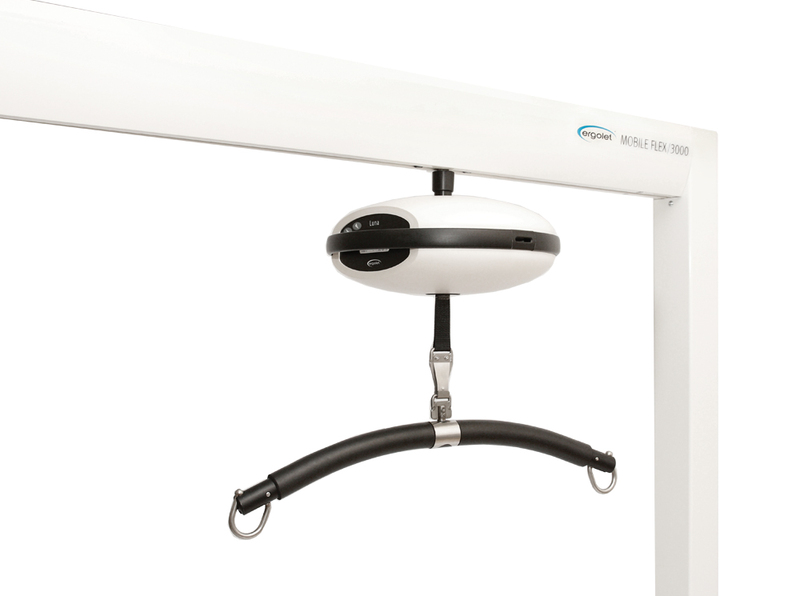 The mobile gantry combined with Ergolet’s innovative Luna overhead lift, is a simple and functional lifting system and the ideal choice for either home care or institutional use. 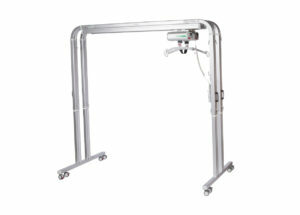 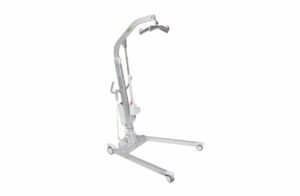 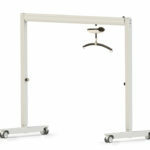 The mobile gantry provides a lifting capacity up to 275kg thus utilizing the full range of the Luna lifting unit.